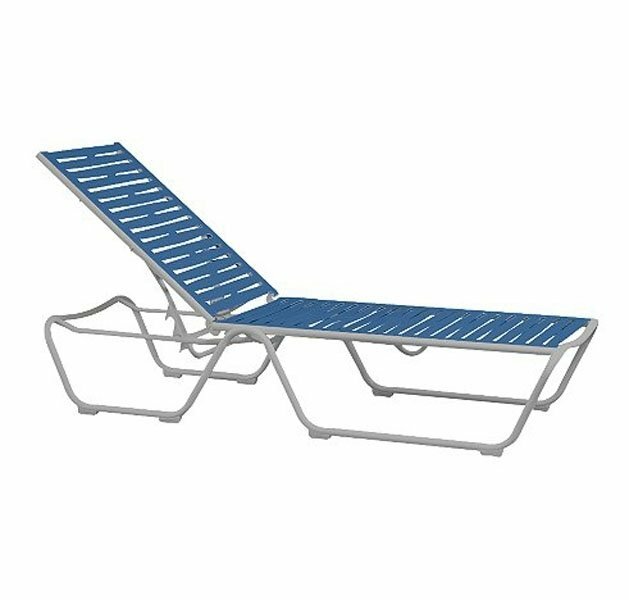 Our Millennia EZ span chaise lounge with armless aluminum frame makes a beautiful addition to beachside resorts, poolside communities or hotels. 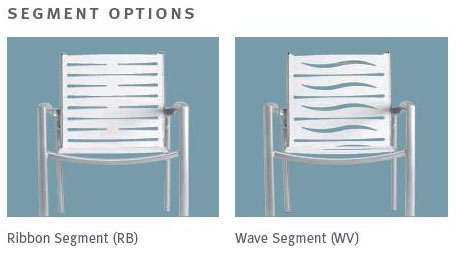 Made up of EZ span vinyl segment with a decorative wave or ribbon design that is easy to replace due to to a guiding system on the frame. 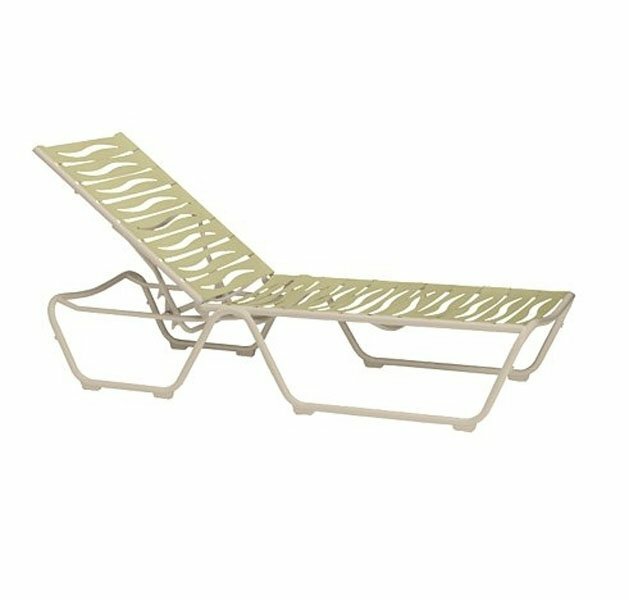 Featuring a commercial-grade stackable heavy duty aluminum frame with a powder-coated finish, this chaise lounge is sure to last for many years to come. 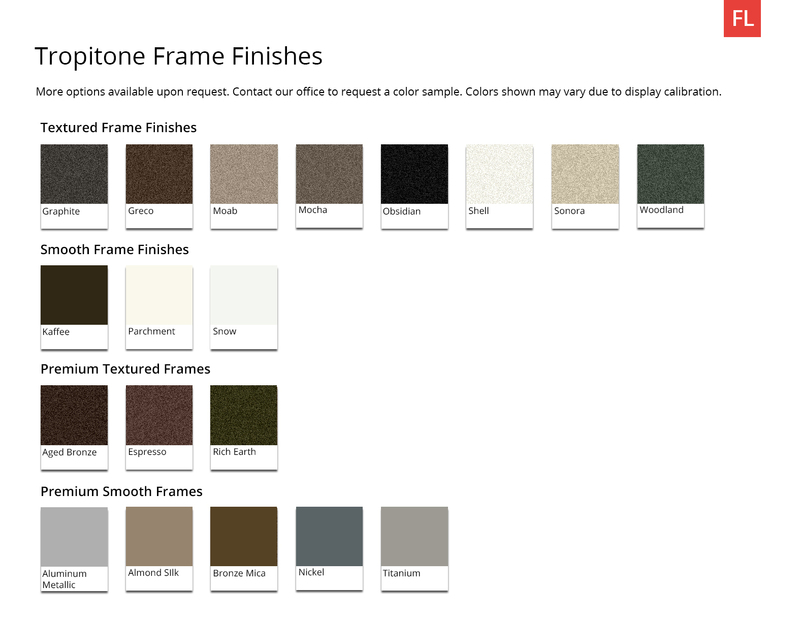 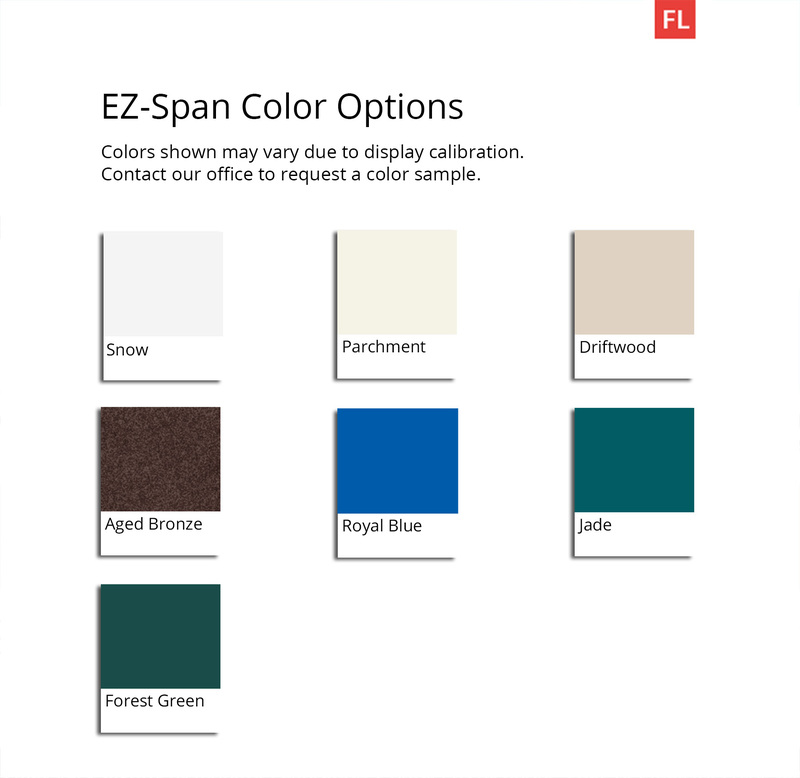 Available in a wide variety of vinyl strap and frame colors to compliment your business. 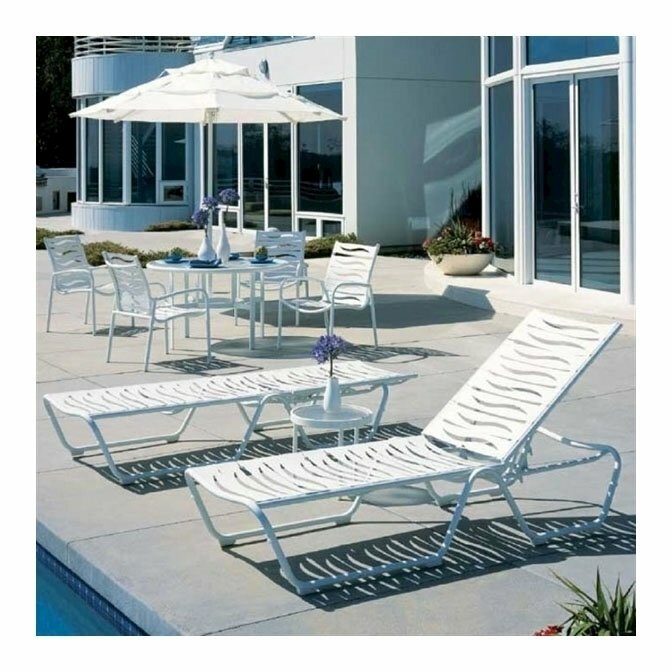 This American made chaise lounge comes with a limited 5-year commercial warranty.